Home / Neurology / Brad Herskowitz, M.D. Dr. Herskowitz is a Board-Certified general neurologist. He has special training in stroke, concussion, sleep and migraines, as well as expertise in BOTOX Injection Therapy for both cosmetic and neurological conditions. He also previously served as a Florida boxing ringside physician. He has been a principal investigator in numerous clinical research trials. He has both an office-based and hospital practice and is on staff at Baptist Hospital. 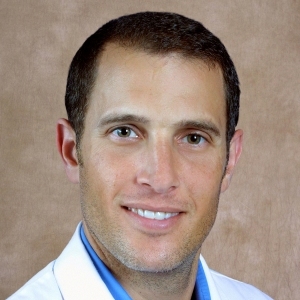 Dr. Herskowitz serves as Clinical Assistant Professor for FIU’s Department of Neurology.